Tours in Bulgaria to the most famous places with taxi, car, van and bus service. – Airport, cross-border transfers, tours in Sofia, Bulgaria. Tours in Bulgaria to the most famous places with taxi, car, van and bus service. Elit 54 Ltd. offer private one or more days guided tours in the most famous places in Bulgaria. Tour guide lenguages – english, greek, german, russian, french, spanish…(on request). Price include: Entrance for the Monastery, hotel-airport pick up, fuel, road and parking taxes, vehicle and passenger seat insurance. Tour 1. FromSofia, Rila Monastery, Boiana church, Sofia – about 6-9 hours. Tour 2: From Sofia to Rila Monastery, Borovets, Plovdiv, Sofia. Tour 3: From Sofia to Rila Monastery, Sandanski, Melnik, Rozhen Monastery – Sofia. Tour 4: From Sofia to Iskar lake, Borovets, Rila Monastery, Sandanski, Melnik, Rozhen Monastery – Sofia. Tour 5: Transfer from Sofia to Borovets. Tour 6: Transfer from Sofia to Bansko. Tour 7: Transfer from Sofia to Pamporovo. Tour 8: From Sofia to Koprivshtitsa, Starosel, Thracian Tomb, Plovdiv, Sofia. Tour 10: Transfer from Sofia to Plovdiv. Tour 11: From Sofia to Plovdiv, Asenova fortress, Bachkovo Monastery, Sofia. Tour 12: From Sofia to Koprivshtitza – Sofia. Tour 13: 2 days tour – from Sofia to Iskar lake, Borovets, Rila Monastery, Melnik, Rozhen Monastery, Sandanski, (1 night in Sandanski), next day Bansko, Velingrad, Plovdiv, Sofia. Every day (private tour). Tour 14. SOFIA S I G H T S E E I N G T O U R S : 3 hrs. “St Nedelya” church, Rotonda of “St. George”, Russian Church, Alexander Nevski Cathedral, Antique market, Boyana Church, JEWISH SYNAGOGUE, National Museum of History… Every day (private tour). Tour 15. 1 day tour – from Sofia to Skopie (capital of Macedonia) – back to Sofia. Tour 16. 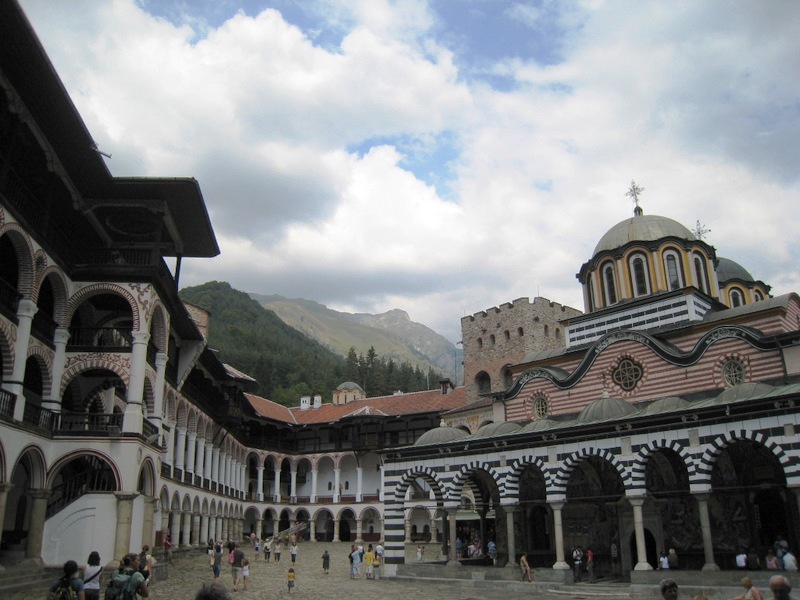 1 days tour – from Sofia to Rila Monastery, Skopie (capital of Macedonia) – Sofia. Tour 17. 2 days tour – from Sofia to Rila Monastery, Melnik, Rozhen Monastery, Sandanski, (a night in Sandanski), next day from Sandanski, Thessaloniki, back to Sofia.Tour dates: every day (private tour).Tour duration: 2 days. 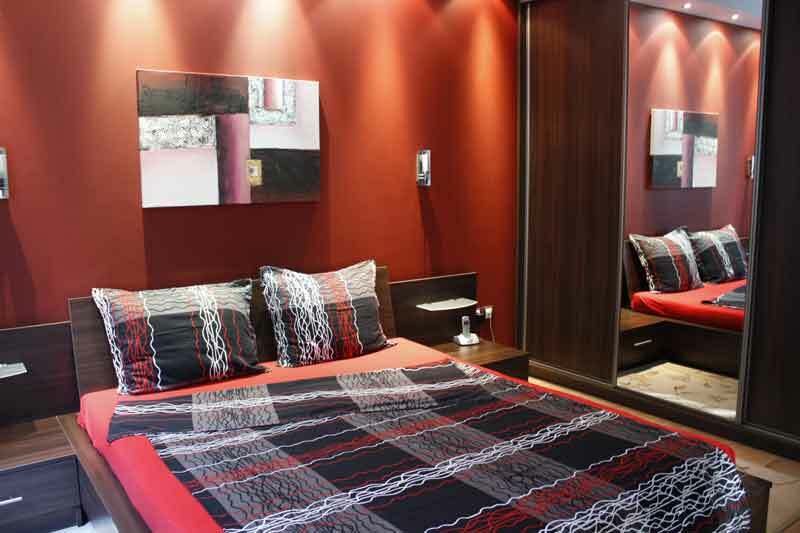 You have to pay only your accommodation in sandanski, 10-40 euros per person. Tour 18. 2 days tour – from Sofia to Veliko Turnovo, (a night in Veliko Turnovo), next day from Veliko Turnovo, Ruse, Bucharest(capital of Romania) back to Sofia.Tour dates: every day (private tour).Tour duration: 2 days. You have to pay only your accommodation in Veliko Turnovo, 10-30 euros per person. All prices include all expenses for the driver, fuel, hotel, car parking, insurance, etc.